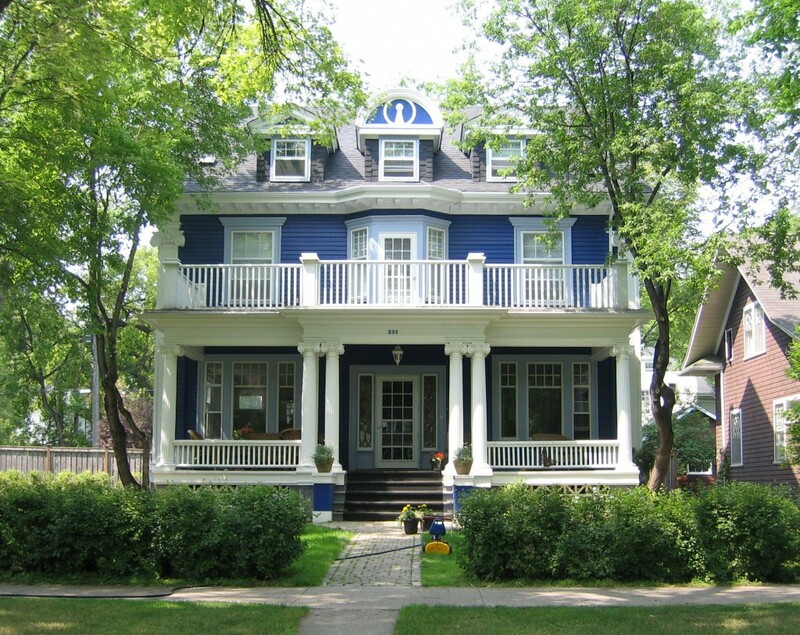 The roof on your home is its first line of defence against the elements (and Winnipeg is no stranger to hostile weather and elements). In some cases your roof is also the most noticeable feature of your home. 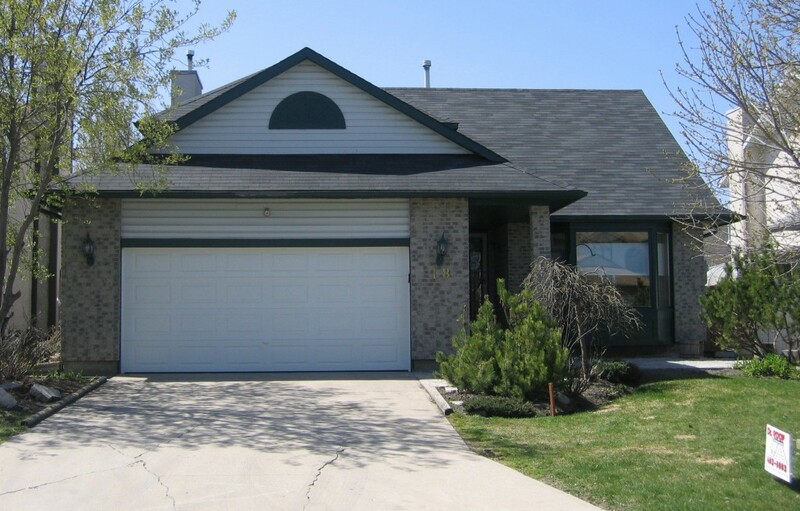 The condition of your roof can greatly add to or detract from your homes’ curb appeal. Selecting the right products will not only add to your homes’ curb appeal, but ensure that the life span of your roof is extended as long as possible. Selecting a quality shingle is important. Selecting a quality contractor to install your shingles is far more important. A poor installation of a quality product is worthless. The most important component in any roofing system are the people that install the products. 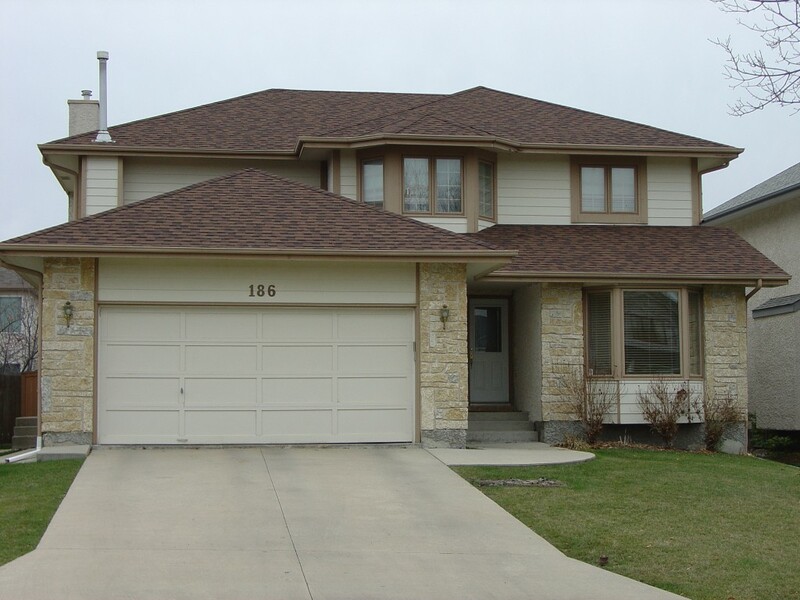 Dr.Roof has been providing quality residential roofing services to home owners, builders and property managers in Winnipeg and the surrounding area for over 20 years. 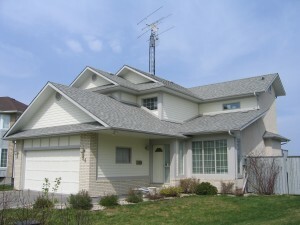 Dr.Roof employs some of the best roofing and eaves/soffit installers in the industry. Our installers receive ongoing installation, product, and safety training. Our employees are the backbone of Dr.Roof and their track record speaks well for them. Many of our jobs are from repeat customers or new customers that have been referred to us by past customers. Referrals make up the bulk of our business. Your call to Dr.Roof will be handled by industry professionals with over 25 years of roofing knowledge. An onsite inspection of your roof will be completed so we can provide you with a detailed estimate including the price and any options that may be required to complete the job to your satisfaction. Let us know if you have any questions or if you require any assistance in comparing quotes as the process may be confusing. It’s worth the extra time to ensure that you fully understand what you’re getting for your money. Re-shingling your roof has become increasingly technical and expensive over the years. 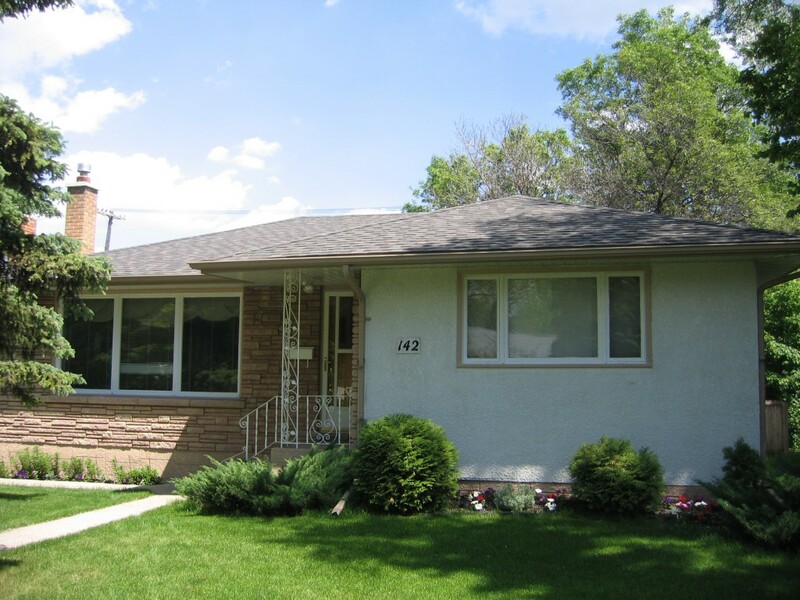 Winnipeg has seen a dramatic change in housing construction design and the complexity of roofs changes right along with this. 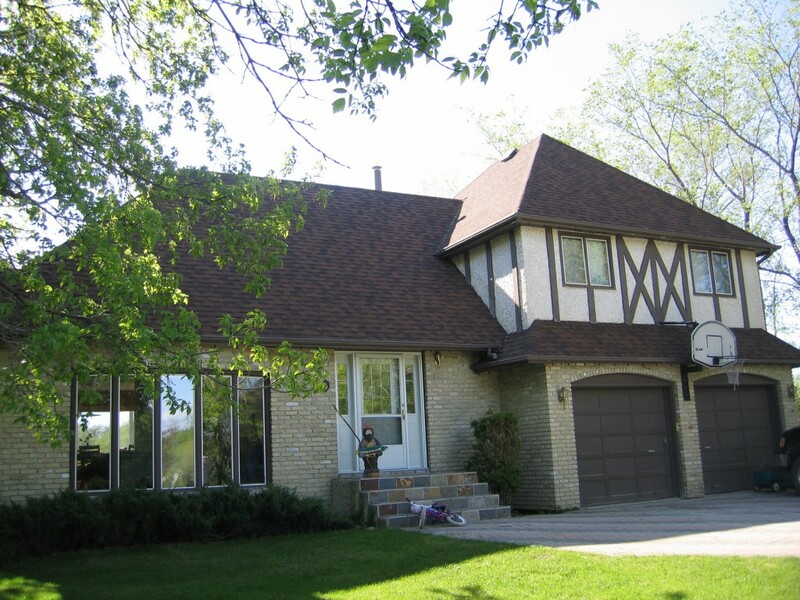 Hiring Dr.Roof will give you piece of mind knowing that the job you are paying for will be done safely and will meet or exceed Winnipeg, provincial and industry standards. All of the products that Dr.Roof installs carry a full manufacturer’s warranty. Dr.Roof adds a 5 year workmanship warranty to every complete roof, eavestrough, soffit, fascia and siding installation.